Witnesses are urged to come forward. 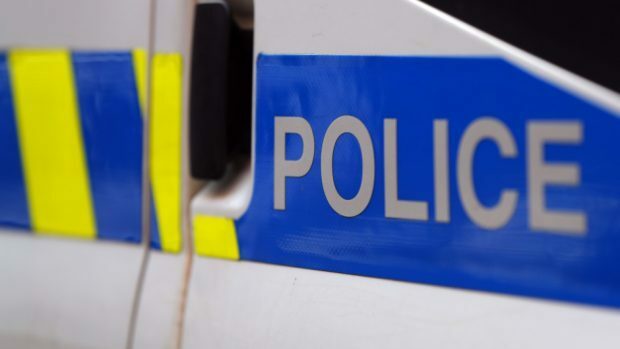 Police are hunting a driver who crashed into a house in Moray – then left the scene. The collision happened at around 12.30am on Saturday at Moss Street, Keith in Keith. A police spokeswoman said the vehicle collided with the house and failed to stop and report the incident. Officers are now appealing to anyone who may have seen a white-coloured vehicle in the area around the time to come forward. They have also requested that anyone with information contact the police on 101.